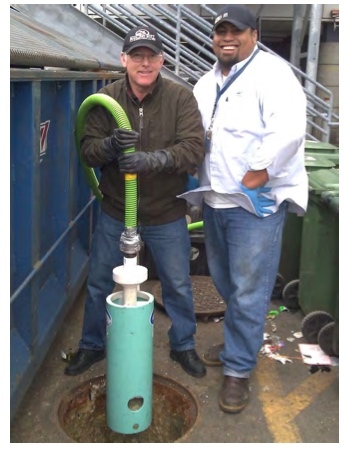 DO2E specializes in advanced FOG Control, Aeration, Odor/H2S Control, Wastewater Pretreatment, Algae Control, On Site Sludge Digestion, Lagoon Aeration, Collection Systems/Lift Station Solutions, and Chemical Alternatives. Wastewater treatment options are available for Alabama, Mississippi, Florida, Louisiana and nationwide. Take a look at a simple solution for a fats, oil and grease problem at a Mississippi business here. Find out more about DO2E history here. Mississippi, Louisiana, and the entire United States! DO2E is a state of the art water aeration company that builds and manufactures Green and Innovative equipment to oxidize and treat the worlds’​ water problems. DO2E specializes in On Site Lagoon treatment, F.O.G. Removal in lift stations, Hydro Carbon treatment, and H2S removal and algae removal. We work with municipalities, collections departments, industrial, and private companies (both large and small businesses) to treat their water problems and bring them into compliance. We are now accepting new sales representatives.